I didn’t actually finish reading this because OMG OMG OMG OMG. I just really ❤️ John Oliver. 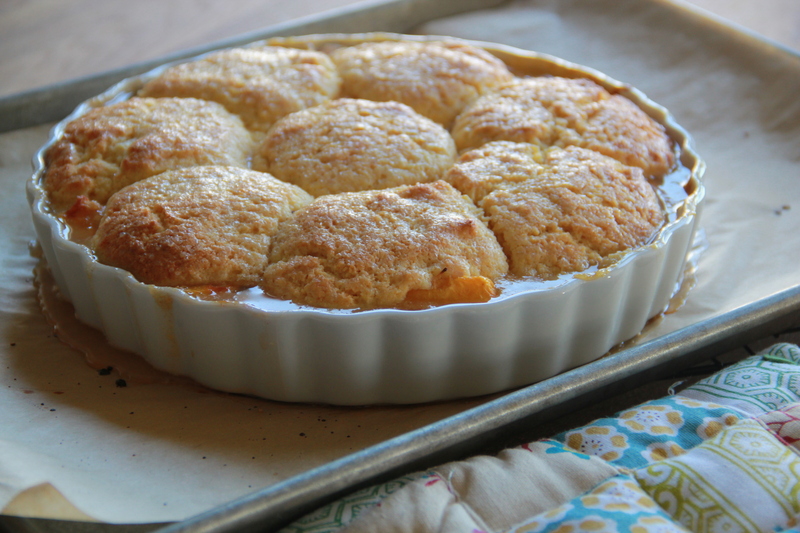 That peach cobbler looks so good! !